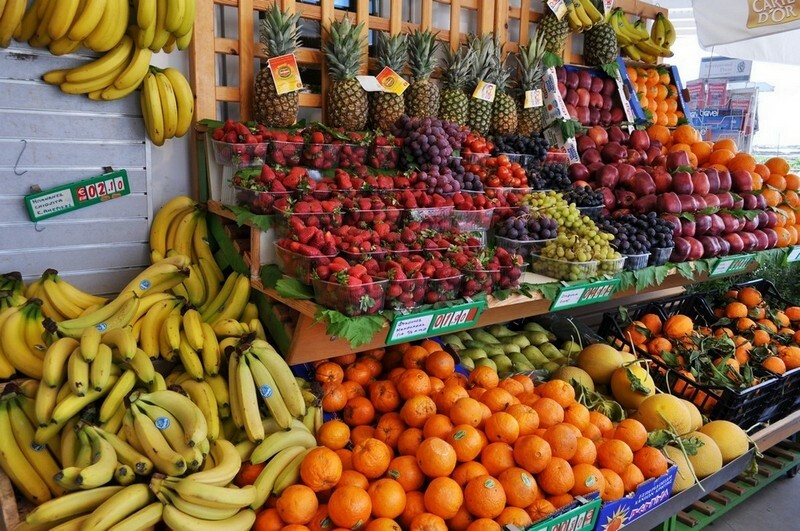 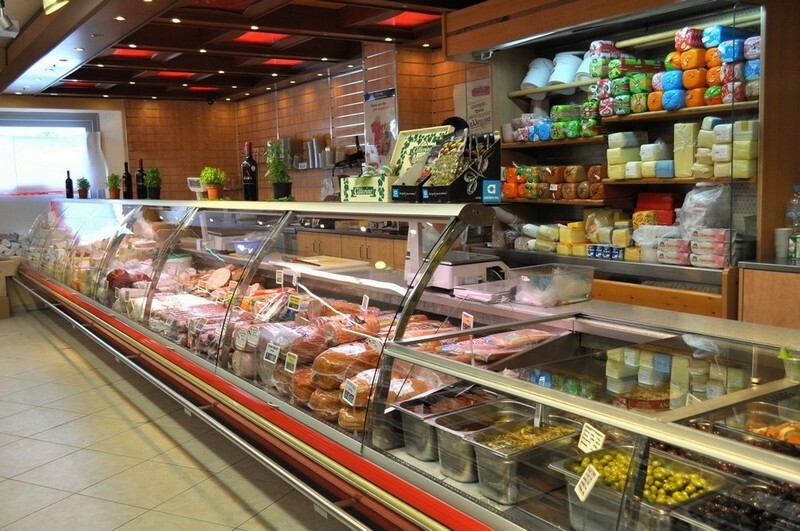 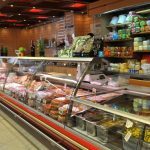 Our enterprise, DELOS MARKET, has been active in the food trade sector for almost 30 years. 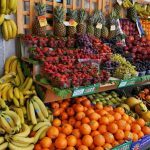 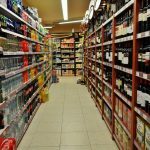 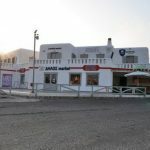 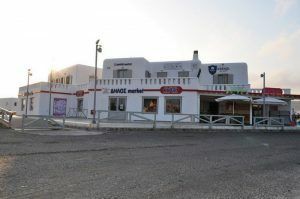 We started off in 1982, with MINI MARKET, a small supermarket in Mykonos Town and since 1995 we continue with DELOS MARKET (on the main ring road linking the port with Ano Mera). 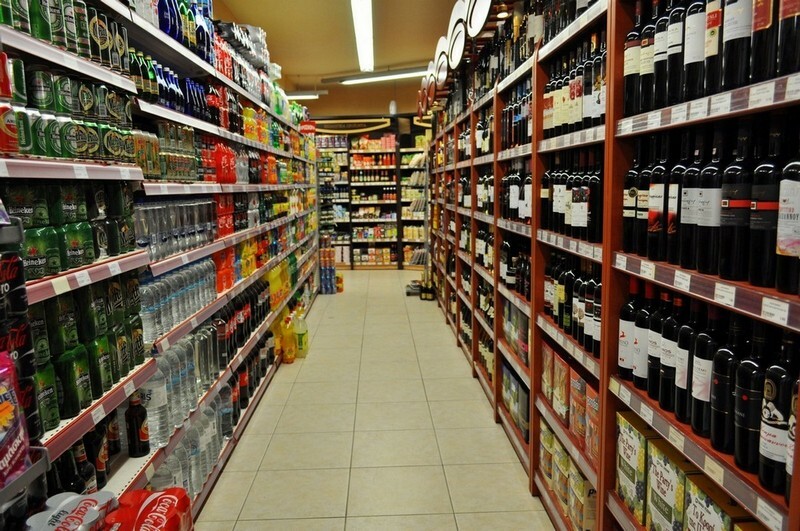 The last 5 years we are a member of the Proton supermarket network. 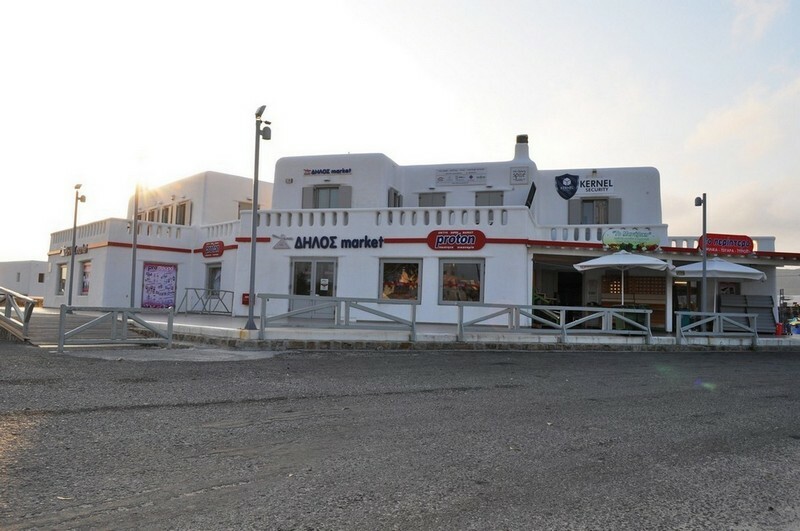 DELOS MARKET also operates as a wholesale supplier for other retailers and can also deliver supplies to ships and yachts directly to their mooring stations.